Metallica are streaming official video of a performance the 1997 classic, “The Memory Remains”, from a November 28 show at the Taco Bell Arena in Boise, ID. The tune was the lead single from the group’s seventh album, “ReLoad.” The track peaked at No. 28 on the US Billboard Hot 100 while the project debuted at No. 1 on the Billboard 200 on its way to US sales of more than 4 million copies. 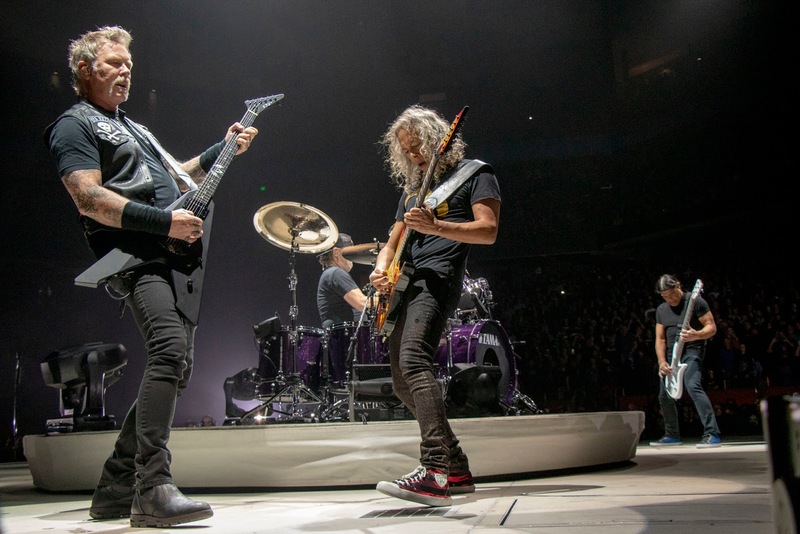 On February 1, Metallica will release a limited-edition, vinyl version of their recent acoustic performance at the inaugural All Within My Hands Foundation Helping Hands Benefit Concert. Audio of Metallica’s performance is also currently available via CD and digital download via livemetallica.com.